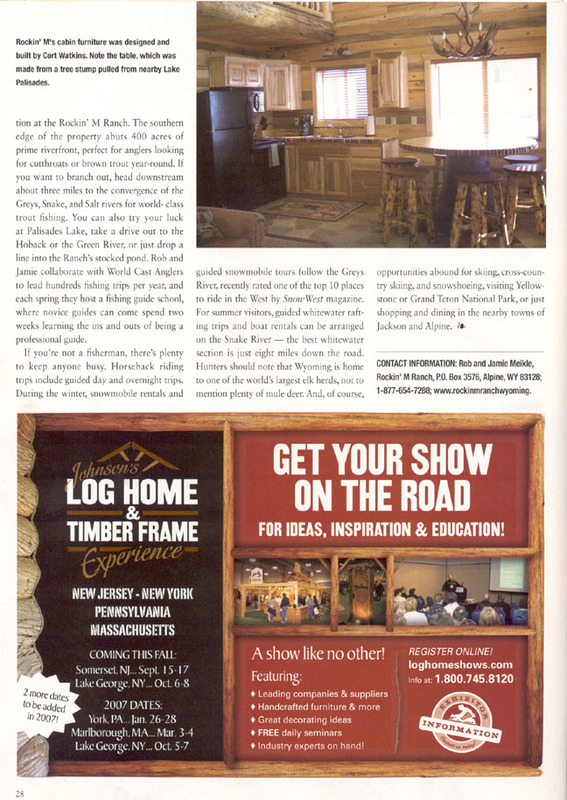 Rave Reviews for Rockin’ M Ranch! Just want to take a moment to tell you both how much we enjoyed our two days at “Rockin’ M Ranch”. We were just disappointed that we did stay at your ranch first!! But, that means we will be back!!!! Can’t talk enough to our friends about your place. It was truly a relaxing time. You guys truly have a special place on earth. My only suggestion is that the cabin (maybe we just didn’t locate it) have instructions on using the convection oven. Other than that it was perfect what a way to end our time in Wyoming. Take care and keep up the good work. 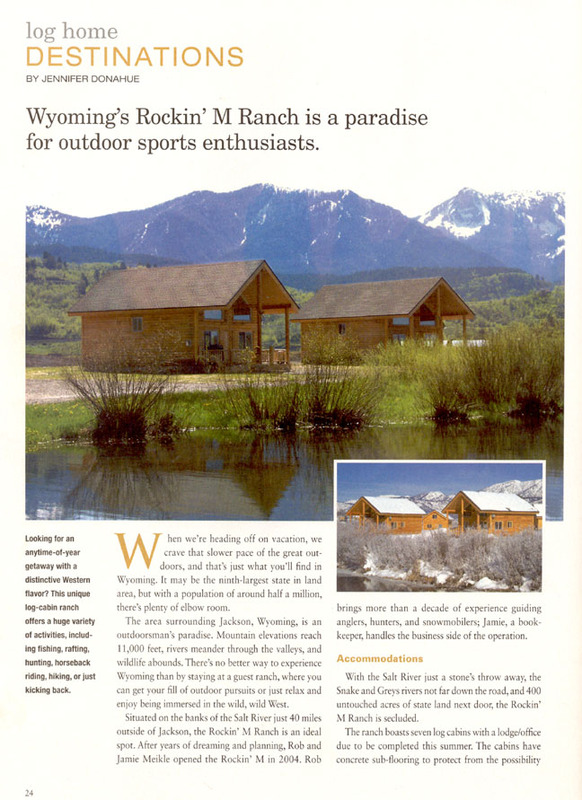 Just wanted to drop a note to tell you how much we enjoyed our stay at the Rockin’ M Ranch! Like I told you when I first made the reservations, we farm and just plain do not get away very often and I can’t tell you how much of a treat this was. You have a beautiful place and are so good to share it with everyone. Everyone was so friendly and helpful and your dogs made us feel right at home as they were “twins” to what we had left at home. The fly fishing may not have been very good for people due to the high waters, etc but the spin casting on the river was great fun for us and the kids can now say they have eaten some trout. I will definitely be telling people where to stay when they vacation out in that direction! Thank you again and may God bless you with continued success. My name is Richard Starr. My wife, daughter, and I were at your place about June 11th for a two hour horseback ride. We had planned on doing a horseback ride sometime on our vacation and just happened to pick your facility from one of those free promo brochures we found in our hotel. To say we were pleased is a huge under statement. So, we just wanted to let you know that we had an absolutely wonderful time. It was definitely one of the highest points of our two week Wyoming vacation. Some of the best money I’ve ever spent. We’re still talking about coming back someday for another visit, and this time stay longer. The scenery was awesome. You folks are very fortunate to have that place. We also wanted to let you know that the wrangler who was our host that day was perhaps one of the finest people I’ve ever met. It was indeed a pleasure spending the afternoon with him. He was nothing but a perfect, courteous host. Very knowledgeable and helpful with the horses. This was my fourteen year old daughter’s first time sitting a western saddle horse on a free range. He did a great job making her feel comfortable and secure in the saddle. She needed that experience. He really helped her grow inside. Anyway…just want to say that he is a major asset to your organization. You have a jewel in that guy. Unfortunately, I’m unable to remember what his name was… but I assure you, we will never forget that day. I just wanted to let you know that we had a wonderful week staying at your place! We absolutely love it out there! The scenery is breath-taking. We had a great time just hanging out around the cabins. The horseback ride was one of our favorite activities of the week. My family can’t stop talking about how nice Joe was! He is great at what he does. Take care and hopefully we’ll see you again next year. We would like to Thank-you for our wonderful stay at your beautiful ranch. It was the perfect place to celebrate our parents 50th wedding anniversary. The six cabins that we occupied were all very cozy and beautifully decorated. Everyday was relaxing. After a great day of rafting we enjoyed setting in the hot tubs and soaking in the view.Thanks again for helping make our memories great ones! We Thoroughly enjoyed our stay. Your cabins and location are fantastic. We fished and caught cutthroat and rainbows right out front. Your area is well kept and groomed. We’re planning another visit next year and maybe a hunt with Rob. THANK YOU for a truly perfect weekend at your ranch. 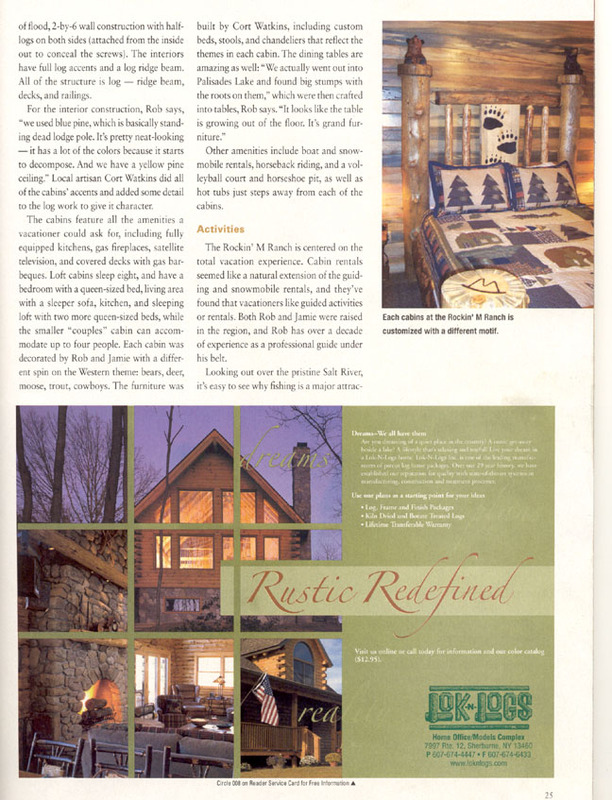 The cabin was impeccably clean and beautifully furnished. You left no detail untouched. The kitchen table was truly one of a kind and a great conversation piece! The hot tubs were a fabulous 104 degrees and well-maintained, which was perfect after a long day of snowmobiling! And the snowmobiles ran GREAT, too! We truly realize how hard you two work to provide your guests with an unforgettable experience, and wanted to let you know how much we appreciate it. We are all still talking about our trip. Beau & Jake as well as Bob & I had enjoyed fishing. You and Tom were great. The accommodations were wonderful. The cabin was excellent-beds perfect. Tell Robb that the horse ride was one none of us will ever forget. Thanks for a wonderful stay at your gorgeous cabin. And for a great trip down the Salt! We’ll be back. 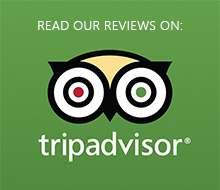 Your place here is beautiful and our stay was very pleasant. We got an early start back to Reno and didn’t want to bother you, but thanks for the hospitality and every comfort. The cabin is beautiful! And so is the scenery, fresh air and quite.